Summon greatness in an epic adventure. "This is your world now." Rediscover two acclaimed role playing games in eye-popping High Definition. In FINAL FANTASY X you join Tidus and Yuna on an adventure to rid the world of Sin and bring about the Calm in one of the most popular stories in the series. 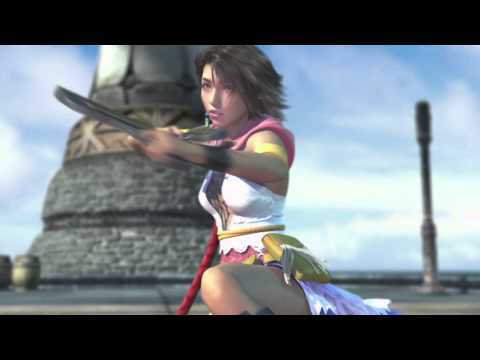 While in FINAL FANTASY X-2 High Summoner Yuna receives a sphere containing a recording which may change her world forever.